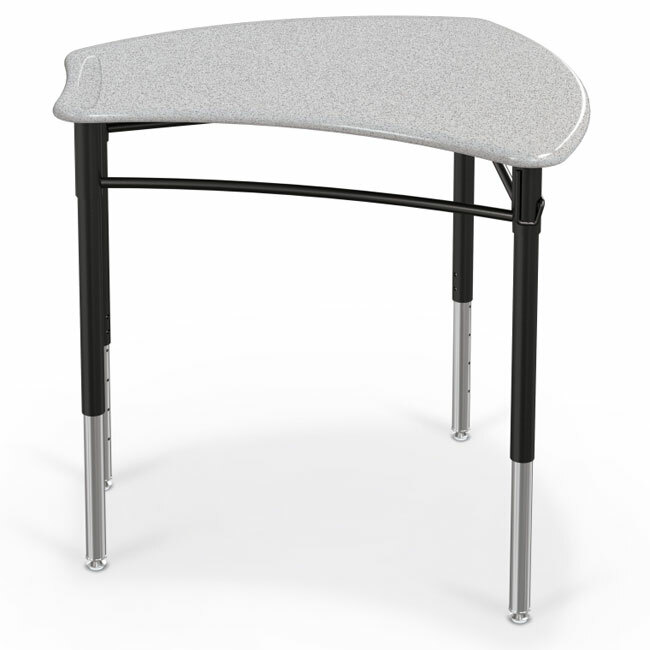 Shapes Desks with Solid Plastic Tops from Balt bring simplicity and functionality in a customizable package made to fit any classroom or study setting. Offering quick and easy assembly, numerous collaborative group configurations, height adjustability, deigned for everyday classroom use. 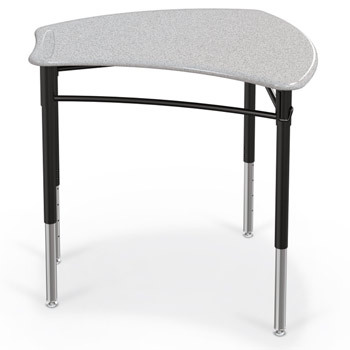 Allows easy left or right hand seating.